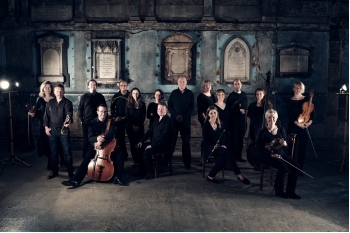 Gabrieli is an exciting, thriving and ambitious ensemble. Originally known for renaissance and baroque music, our repertoire now spans over 450 years. 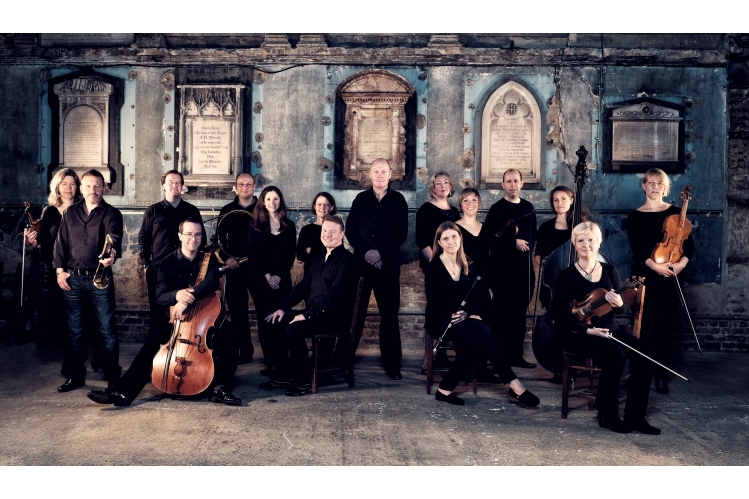 Gabrieli are world-renowned interpreters of great vocal and instrumental repertoire spanning from the renaissance to the present day. 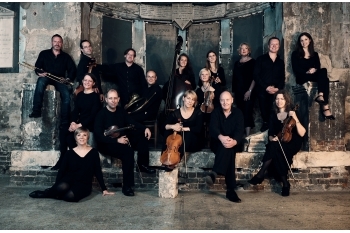 Formed as an early music ensemble by Paul McCreesh in 1982, we have both outgrown and remained true to our original identity. 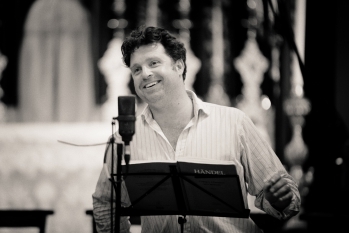 Over thirty years, our repertoire has expanded beyond any expectation, but McCreesh’s ever-questioning spirit and expressive musicianship, together with a healthy degree of iconoclasm, remain constant features and are continually reflected in dynamic performances. 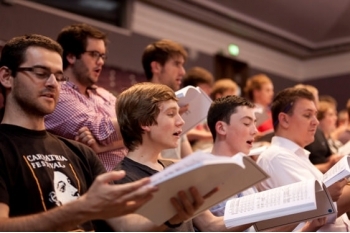 Our repertoire includes major works of the oratorio tradition, virtuosic a cappella programmes of music from many centuries and mould-breaking reconstructions of music for historical events.